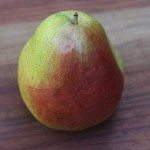 Pear Trees (Fruiting Pear Tree Varieties and types) are easy to grow and provide a delicious fruit for eating fresh. 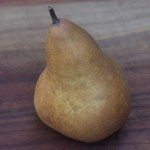 Growing your own Pears is a great way of providing fresh fruit being available. 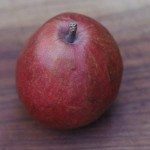 Pear trees are easy to grow and once established crop heavily. Pear trees are long lived and easy to grow. The old saying goes ‘plant pears for your heirs’, they are hardy and will last. A humus rich deep soil is best. However they do cope with poorer soils. 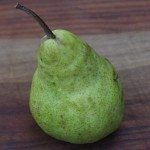 Pears prefer a climate with a cool winter. Williams’ Bon Chretien – A mid season variety that is self fertile. Winter Cole – Probably the latest variety of all. Beurre Hardy, Doyenne du Comice and Corella are also suitable for the home orchard, and available for sale in Australia. Pear trees will fruit from late summer to autumn, depending on the season and variety. They are best picked a few weeks before ripening, they will keep in a cool dark well ventilated cupboard and can be ripened as required. The first thing to take into account is that pear trees can take a few years to settle in and produce fruit, 3-5 years in general. Other reasons for not fruit on your pear tree include. 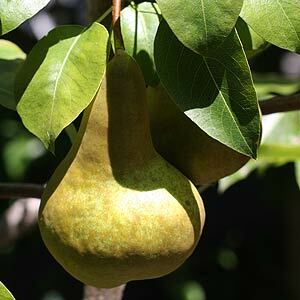 The main problem of pear trees not fruiting can be caused by over fertilization which causes vigorous growth of the tree, but does not encourage fruiting. It may be the application of fertilizer to plants beneath the drip line of the tree as well. So be careful with application of fertilizer, in general good soil structure before planting is the best preparation. A second reason for pear trees not fruiting is the wrong pruning techniques. Pear trees that are pruned back each year by having all of the growth shortened tend to produce more stems and leaves than fruit. Pears also require cross pollination. Many varieties require cross pollination, ornamental pears can act as cross pollinators for fruiting types. Another factor is frost, heavy frosts in spring which can prevent fruit set.